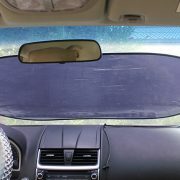 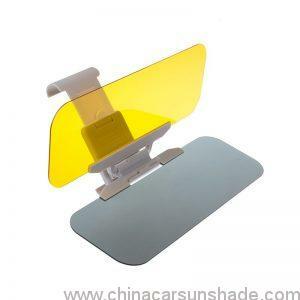 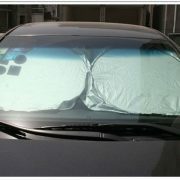 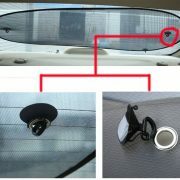 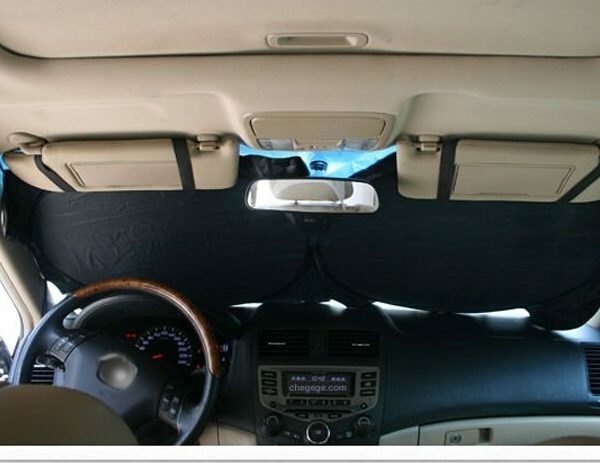 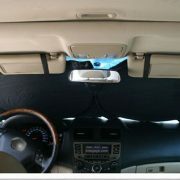 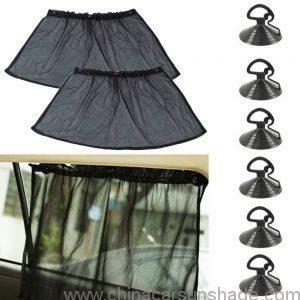 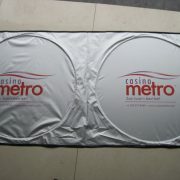 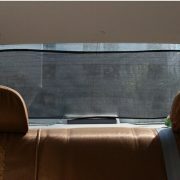 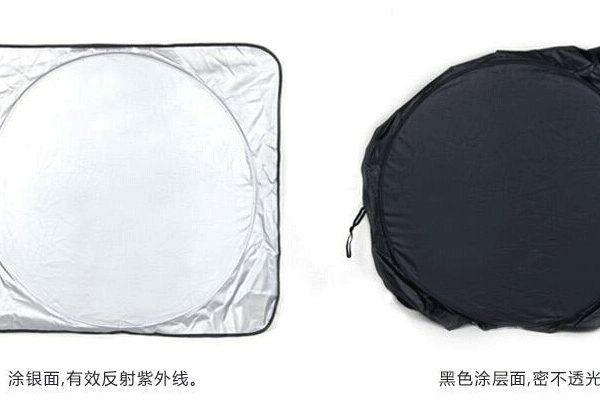 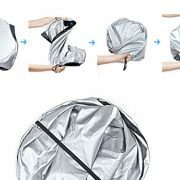 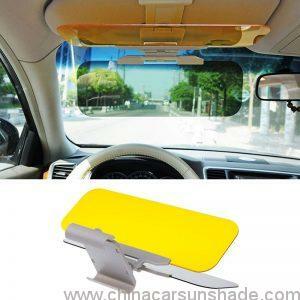 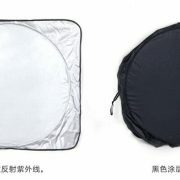 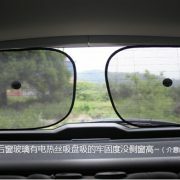 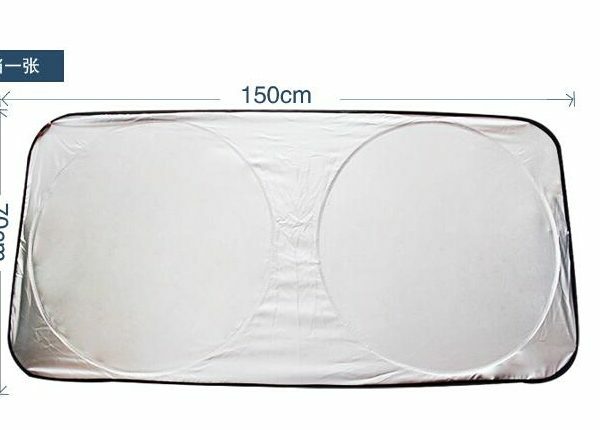 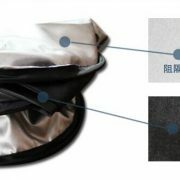 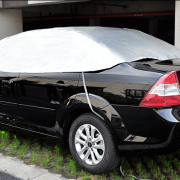 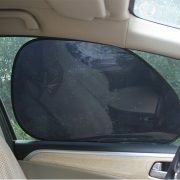 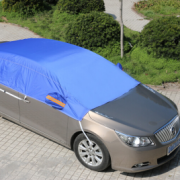 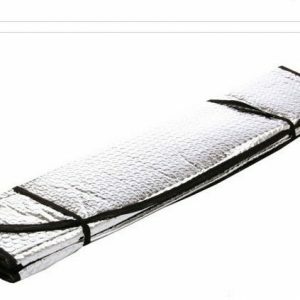 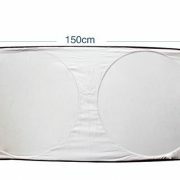 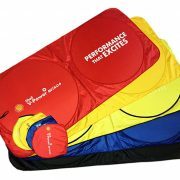 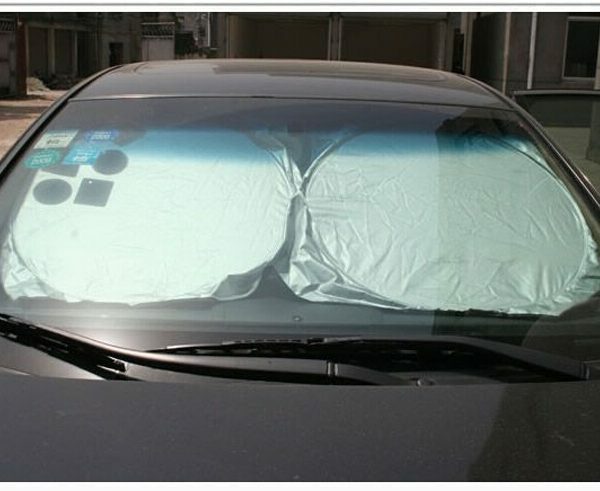 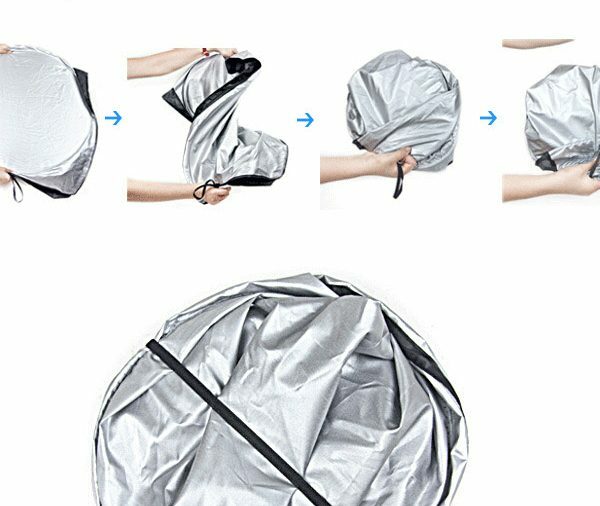 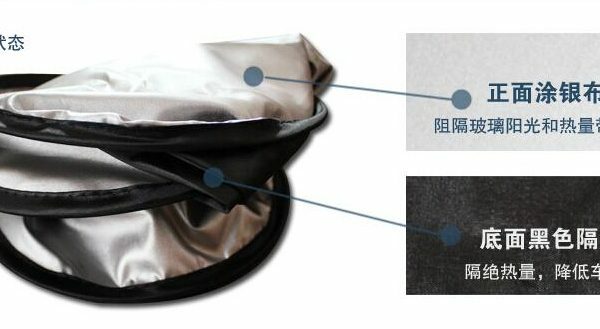 Car sunshade is a great help to protect things in the car, and make a cool enviroment in hot summer.Ideally for frone and rear car windshield window .Twisted to fold into smaller size for easy storage. 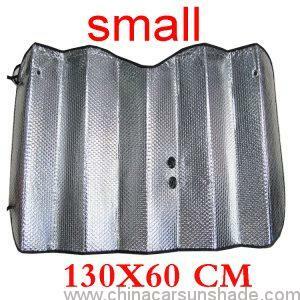 please allow 1-2cm differents due to manual measurement, thanks! 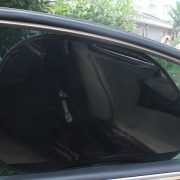 Picture is enlarged to show detail – see description for actual size.